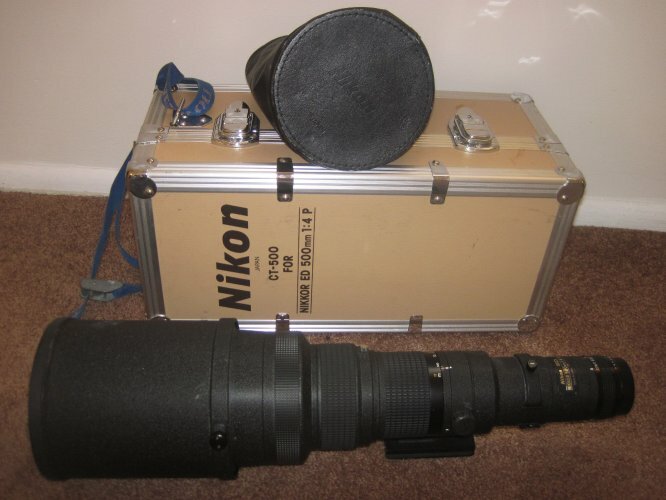 I am selling this Nikon 500mm lens…and you should buy it if you want some awesome surf shots. It is in great condition and I am selling it just because I don’t use it much and it deserves a loving home. I am going to post it on ebay and craigslist, but call me and it’s yours…310-525-4227 or thesurfbird@gmail.com! Yeah! HA…there really isn’t much better than those 70’s lenses. Awesome!